Footage of the Youth Rally For Life and Mass For Life From Washington, D.C. is now available at http://www.CatholicTV.com/catholic-television. 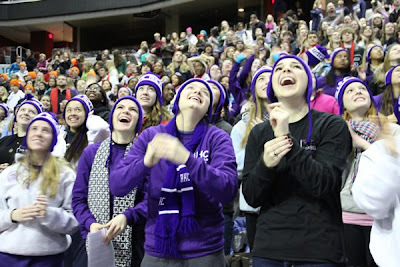 The Youth Rally For Life included musical performances by Steve Angrisano, Ike Ndolo, Maddie Curtis and an audience of thousands of young Catholics from around the country. Cardinal Donald Wuerl of Washington presided over the Mass For Life at the Verizon Center. Due to overwhelming attendance at this event in the past years, a second Youth Rally and Mass for Life also took place at the DC Armory and allowed an additional 10,000 youth to attend. CatholicTV Network coverage of major events in the American Catholic Church can be viewed at www.CatholicTV.com/Catholic-Television. There are over 1,800 videos at the network's website for free, on-demand viewing. During the week of February 7th, CatholicTV will air the documentary Opus Dei: Decoding God’s Work. Opus Dei was thrust into the international spotlight after Dan Brown’s novel The Da Vinci Code sold more than 40 million copies. The Da Vinci Code left many people wondering, what is the real Opus Dei? What is their agenda? What is their place in the Catholic Church? And are they anything like the depiction in Dan Brown's novel? 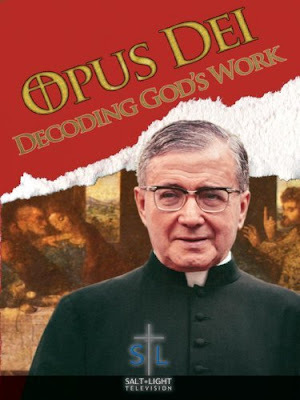 Opus Dei: Decoding God's Work unveils the history and significance of St. Josemaría Escrivá and "The Work" God entrusted to him. Featuring interviews with Opus Dei leaders throughout the world and Vatican Affairs expert John Allen, the documentary examines The Da Vinci Code's many myths and distortions and presents another portrait of Opus Dei. The documentary will air during the week beginning February 7th at CatholicTV.com and on CatholicTV cable outlets at the following times (Eastern): Monday 10:30 p.m., Wednesday 2 p.m., Friday noon, and Sunday 2 a.m.
On February 8th, the renewal and renaming of The College of Saint Mary Magdalen (CSMM) will be discussed on the live CatholicTV talk show “This is the Day”. Tim Van Damm from CSMM will be interviewed on the set of This is the Day. 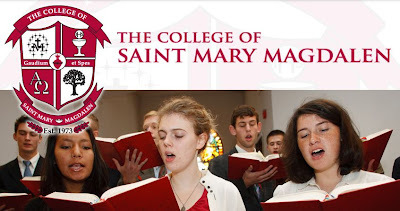 “The change in name reflects The College’s desire to clearly proclaim our Catholic identity, to bring greater honor to our patroness, Saint Mary Magdalen, and to stand firmly with The Church in the commitment to the New Evangelization.”, says the CSMM website. 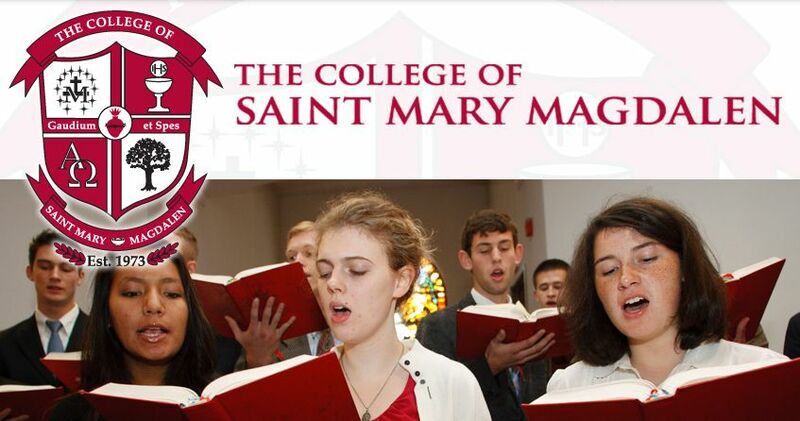 In an interview with The National Catholic Register, CSMM President Jeffrey Karls said, “Through our name change we have sought to place a greater emphasis on our patroness, St. Mary Magdalen, and the original spirit of the college. St. Mary Magdalen had converted to Christ and was the first layperson who witnessed the Resurrection of Christ, addressing him at that first meeting as “Rabboni,” which means “Teacher.” She then became the apostle to the Apostles, announcing the Resurrection. On February 4th, youth ministers Jen Campagna and Scott Morin will appear on the live CatholicTV talk show “This is the Day”. They will discuss a unique retreat which both of them will be participating in along with high schools students and adults at their parishes. “Food Fast” is a 24-hour hunger awareness retreat for Catholic youth developed by Catholic Relief Services (CRS). Jen and Scott will discuss this unique retreat, and how they are using it to teach young people about issues faced by their peers in the developing world and also to encourage the young people to take action on behalf of the poor and hungry. Participants will also raise money to donate to CRS. CatholicTV will also air videos promoting Food Fast during lent. CatholicTV will also air an interview of Bishop Gerald Gettelfinger. Bishop Gettelfinger is from the Diocese of Evansville, Indiana. In honor of Scout Sunday, Bishop Gettelfinger discusses scouting as youth ministry. He served as the Episcopal Liaison to the National Catholic Committee on Scouting. Scout Sunday will be celebrated across the United States on February 8th. On February 2nd at 8 p.m.ET, CatholicTV will air the Celebration of Vespers from the Vatican with Pope Benedict XVI. 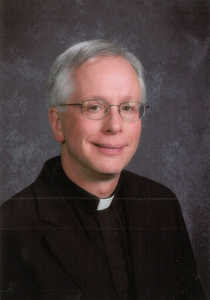 On February 8th at noon, CatholicTV will air the Ordination and Installation Mass of Father John Brungardt as the new Bishop of the Diocese of Dodge City, Kansas. The Mass will be rebroadcast at 8 p.m. 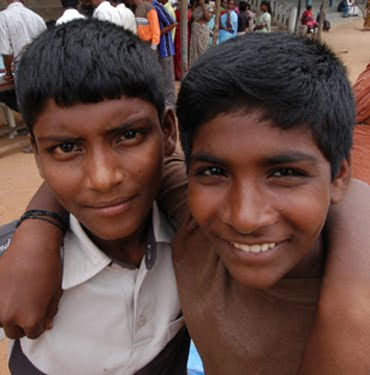 Both of these broadcasts will stream from CatholicTV.com and will air simultaneously on CatholicTV cable outlets.